Tracy Grammer is one of the most beloved acts in contemporary folk music. 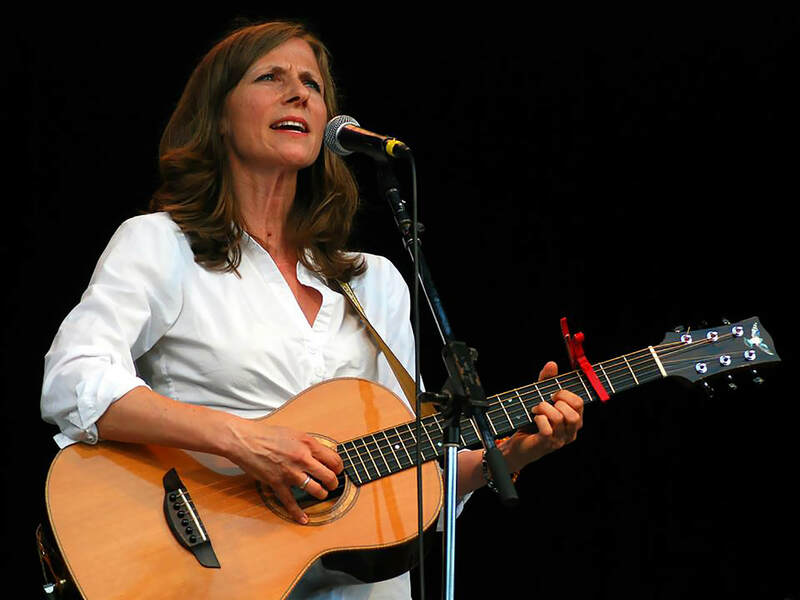 Called "one of the finest pure musicians anywhere in folkdom," (Boston Globe), she has performed on coffeehouse, theater, and festival stages since 1997, and has been a guest on Mountain Stage, World Cafe, River City Folk, SiriusXM Radio, and Folk Alley. With pristine fingerstyle guitar, percussive strums, dynamic vocals, and incantatory narratives, Tracy delivers a polished, personal show notable for its melodies, meaningful content, and engaging, authentic delivery. It's often the case at the end of the show that audiences can't decide which moved them more -- the songs, or the stories behind them. Tracy's journey in music has been marked by both tragedy and triumph. In 2002, then-duo partner and songwriter Dave Carter died suddenly while on tour. Their duo, heralded as "the new voice of folk music" by the Associated Press, was riding high on the success of their third album, DRUM HAT BUDDHA, and had just finished a five-week bus tour with Joan Baez as her featured artists and bandmates. Tracy's determination and grace in the wake of tremendous loss, and her transparency as she gained her footing as a solo artist, have earned her a devoted, lifelong following. Her concerts are nothing less than a celebration of courage, bravery, and love, as she continues to fold the songs of her late partner in with her own originals. As one fan puts it, "With Tracy, it's not just about the music -- it's a soul journey." In addition to performing internationally, Tracy has judged Kerrville New Folk, served as a Folk Alliance panelist and mentor, led songwriting workshops, hosted the Dave Carter Memorial Writer's Round-up for eight years, taught choral music at private high schools in Massachusetts, and delivered the keynote at Cape May Singer-Songwriter Weekend. She has toured as bandmate and opening act for Joan Baez, performed with Hugh Masekela and Odetta as part of New York State's Songs of the Spirit Tour, and recorded with Mary Chapin Carpenter. She is the only performer invited to play the Falcon Ridge Folk Festival 13 years in a row and promoters everywhere agree: the photos don't do her justice. Tracy mainly tours solo, but is happy to bring other players when sufficient budget and accommodations are offered. Duo shows include Jim Henry (guitars, mandolin, Dobro, vocals) in and around New England and farther afield. The band adds Paul Kochanski (bass) and Lorne Entress (drums/percussion). "Tracy Grammer has blossomed from half of a famous duo to an accomplished solo performer whose show includes her renditions of [Dave] Carter's repertoire, a select few covers, and tunes of her own. Her strong, smooth voice, her friendly, conversational banter, and her warm and funny stories from before, during, and after the Dave Carter years draw the audience in like a well-written autobiography turned into a quality movie with a killer soundtrack. Highly recommended." "Tracy charmed our audience with songs and stories new and old, invoking the magic of her partnership with the late Dave Carter but weaving in her own unique style and grace, keeping the material fresh and engaging." "With Tracy, it's never just about the music. It's a soul journey." 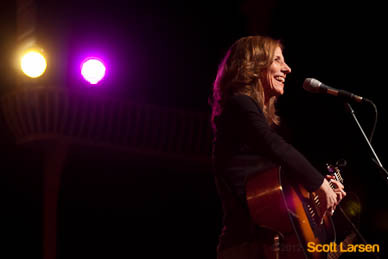 Tracy offers an engaging balance of story and song tailored to her audiences. Often described as incantations, her shows transport, enlighten, and entertain, and usually end with the whole room -- or hillside -- singing along. Solo internationally; duo in New England and further afield with the right financials. Festivals, theater/opera house, coffeehouse, private party, house concert, library. Family shows are also possible. Powerful readings from the memoir in progress interspersed with song. Described by one attendee as a monologue with musical interludes. Best suited to playhouses and small theaters with professional stage, living room set, and lighting. Solo or duo. Sound system required. 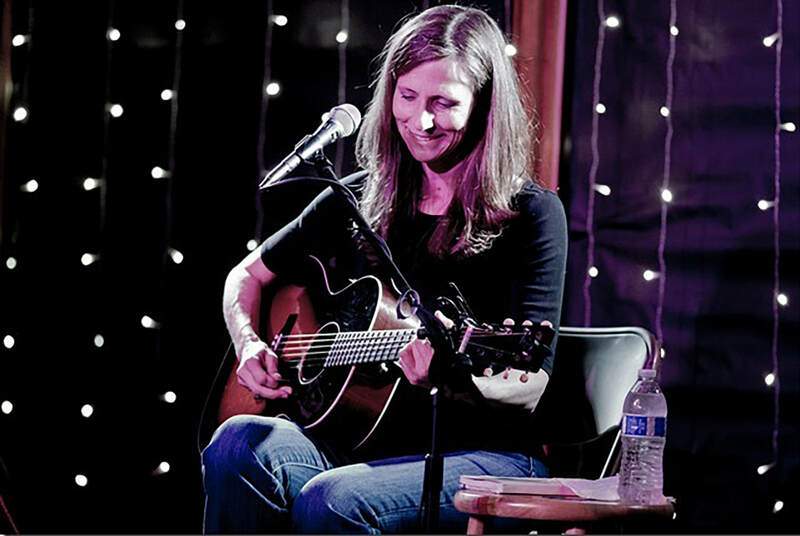 Tracy has taught stagecraft and guitar at Puget Sound Guitar Workshop, songwriting two consecutive years at Camp Ned in Colorado, led a master class at Portland Songwriters Association, and returns annually to Noisemakers in St. Petersburg, Fla. to work with kids on songwriting. Less about craft and more about impulse, writerly voice, and authenticity, Tracy offers an inspiring spiritual and physical approach to the art of song mining, using her methods and those of the late Dave Carter as examples. 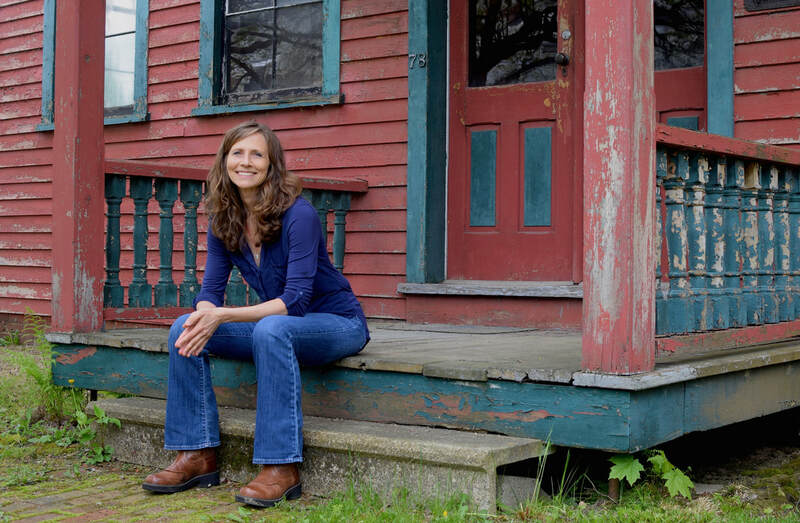 She will teach at New England Songwriters Retreat in 2019. With a keen writer's ear, ten years of prose workshop experience, and a daily writing practice, Tracy is an enthusiastic, effective prose and memoir writing facilitator. Prompts, writing time, sharing, suggestions for further development. Ideally offered following a performance or workshop. Weddings, memorials, church services, graduations, bedside/hospice ... Tracy is delighted to be of service. Inquire within.